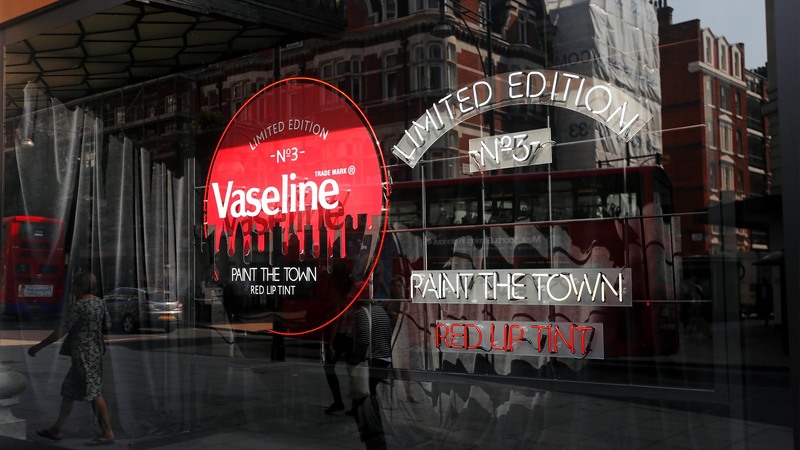 Our handbag worthy Limited Editions create desire where there is no functional need with Pop Up shops creating excitement and demand for these iconic little tins. 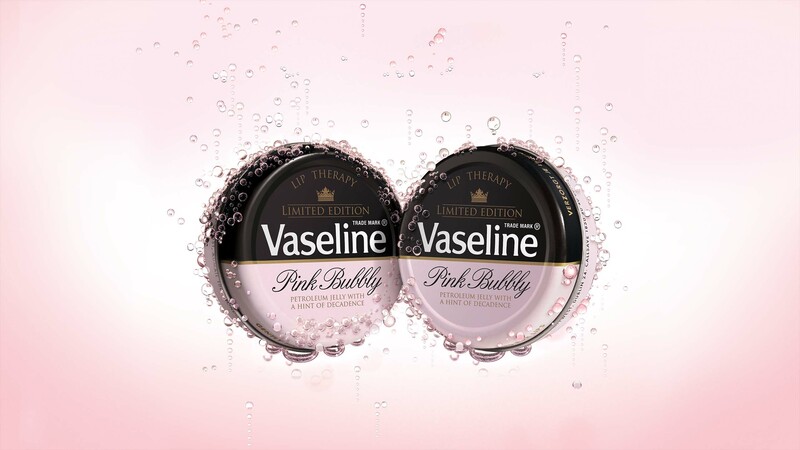 This well loved Unilever brand suffered from one of it’s own strengths… lasting so long. Our challenge, therefore, was to create a reason for more women of the nation to buy more of these lovely little pots. Our answer was to create desirable, lusted after limited editions which would keep customers coming back for more. 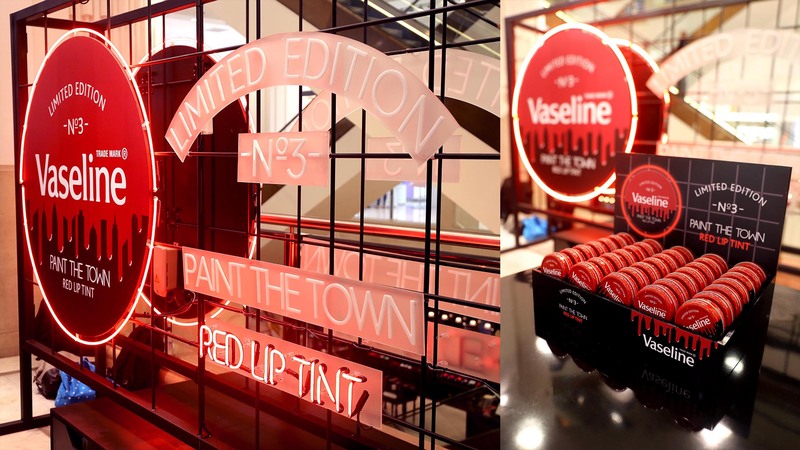 Our first creation launched exclusively in Selfridges in our specially designed pop up shop with a pout mistress teaching people how to create the perfect pout. 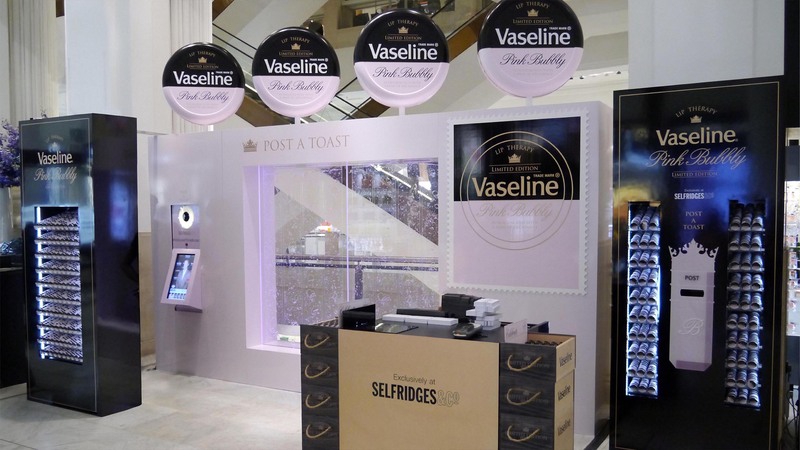 At launch it was the fastest selling product in Selfridges history.